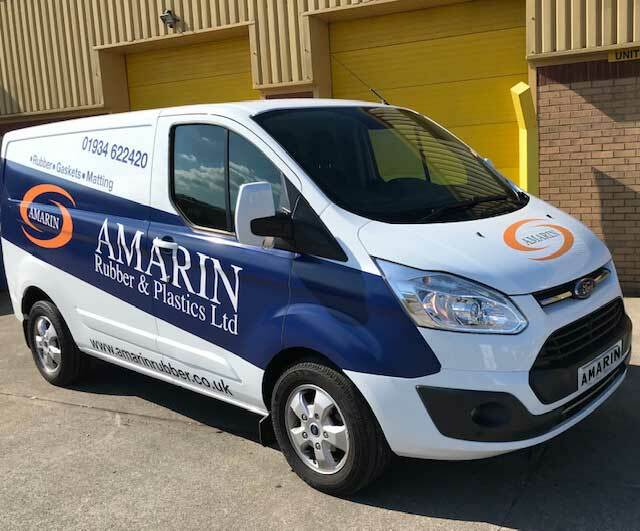 Amarin Rubber and Plastics was formed in 2003, from the outset we made it our mission to stand out from the crowd, our ethos was and continues to be, top class service and delivery on our promises. We have earned an enviable reputation for excellent service and comprehensive product knowledge in the Rubber and Plastics sector, our extensive range and know how enables our customers to have the confidence that the ‘job will get done’. In 2013 we purchased Dataroll Limited, a long established and successful polyurethane manufacturing company (Dataroll) which then became part of an expanded Amarin Group. Moving forward we have many exciting plans to increase our capabilities, we have recently installed a new Tekcel Router, this will enable us to produce top quality and detailed products to the most demanding specifications in many and varied materials. We have continued to invest in new machinery, technology, modern premises and our experienced customer friendly team which we believe gives Amarin Rubber and Plastics a bright and innovative future.